Last week LG showcased some of its latest home appliances and other products at its annual InnoFest event that was held in Seoul this year. 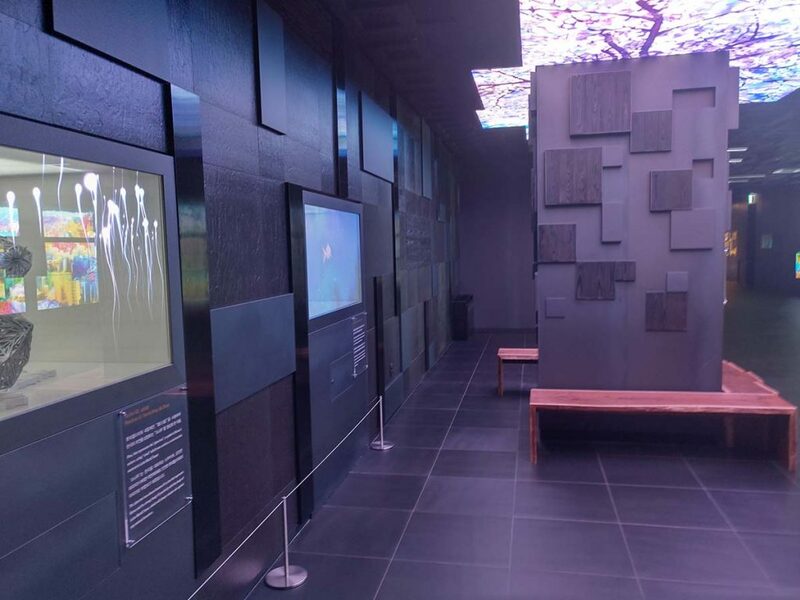 “The event gave partners, retailers and media from countries across the Middle East and Africa the opportunity to experience LG’s revolutionary technologies and learn about the key business strategies and priorities for the year ahead,” said the company. We had a chat with YoungNam Roh, the head of Kitchen Appliance Overseas Sales & Marketing Division at LG Electronics. We asked him about the Major Kitchen appliances from LG for the Middle East and Africa region for 2019. He said that some of the key home appliances by the company include the new InstaView refrigerators, dishwashers and cooking applianace. He further added that LG’s consistent business direction continues to strengthen its premium home appliance offerings. This can be seen with the company’s new refrigerators, dishwashers, cookers, microwaves just to name a few. Refrigerators: LG has the InstaView Door-in-door refrigerator that it introduced last year (2018). With this refrigerator, you can see what is inside without opening the door, all you have to do is tap the mirrored glass panel twice. Since you are not opening the door, you are able to reduce cold air loss and this helps keep the food fresher for longer. Mr. Roh added that the Multi-Door InstaView and the Slim Multi-Door InstaView refrigerators are its most popular models at the moment. For its Dish Washers, LG plans to increase its market share through new demand creation. Its dishwashers offer larger load capacities, intuitive controls and adjustable racks that make them more appealing compared to what is available from other manufacturers. As for cooking appliance, LG has been expanding and introducing more premium appliances such as its premium ovens. These ovens are easy to clean and maintain since like other LG Kitchen appliances, they do feature LG EasyClean technology. Asked about growth in the region, Mr Roh said that in the coming years, we will continue seeing growth in the home appliances sector in East Africa. With the expansion of the middle class, more consumers will have the money to spend on such products and that is why LG is positioning itself to be the company of choice for such customers. With energy prices rising, buyers will be looking for energy-efficient appliances like the ones LG is offering and this will play a part in the growth of the sector in East Africa. With fierce competition in the home appliances sector, LG revealed that it designs its appliances with a number of unique, smart and innovative technologies. Its latest products offer larger capacities and greater energy efficiency and have sleek designs that make them stand out from what is offered by competitors. 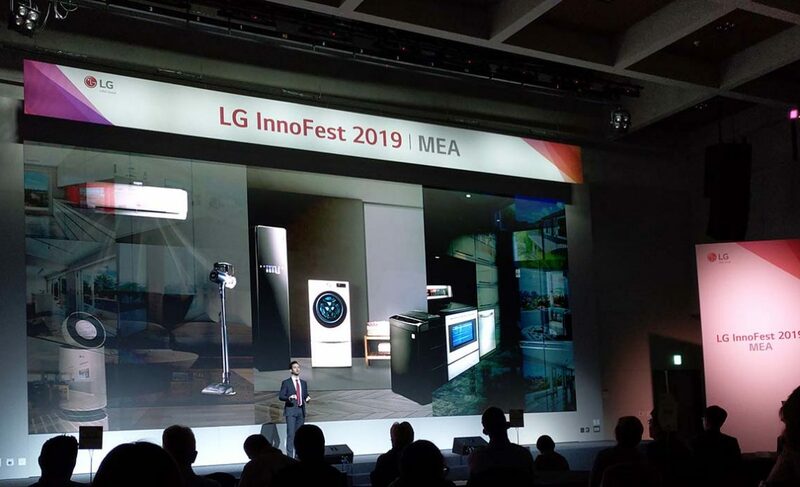 “As InnoFest has illustrated, we are constantly evolving our products and introducing new lineups that make consumers’ lives simpler,” said James Lee, president of LG Middle East and Africa region. Hey Buddy!, I found this information for you: "LG Expects Its Home Appliance Business in East Africa To Grow Steadily in the Coming Years". 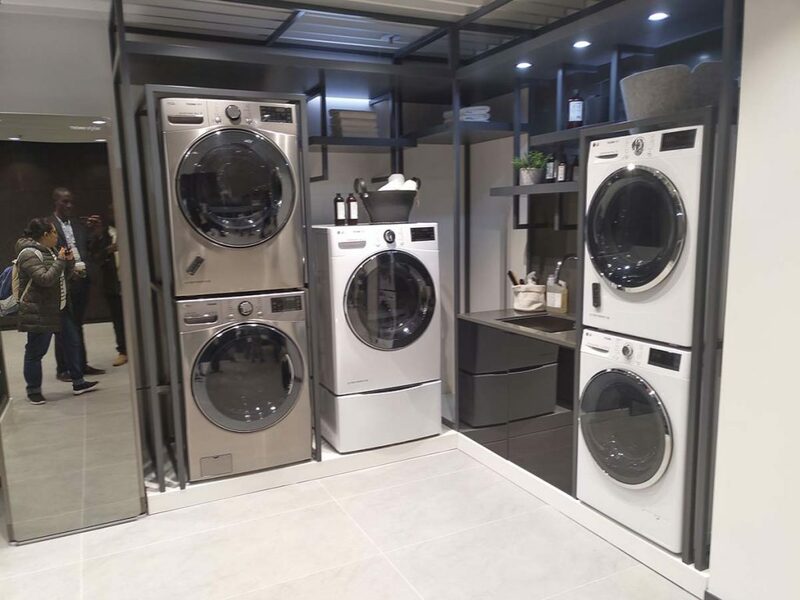 Here is the website link: https://www.techarena.co.ke/2019/04/16/lg-home-appliance-business/. Thank you.